This second addition release has a bonus 90 seconds of Above & Beyond signature trance sound. 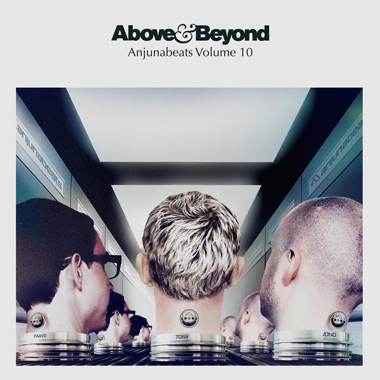 “Walter White” was originally a track on Anjunabeats Volume 10. After much success from the track, the group elaborated and released the extended version as a single. The track starts off mellow but builds into the intense trance sound that Above & Beyond is known for. At about 2:40 the beat drops off to a calmer rhythm. To experience the trio’s handiwork yourself, listen below.